Paying off student loans is hard no matter your income level. Payments can go on for years on end and the added interests can be atrocious. Thankfully, in the last few years, income-driven repayment programs which allow you to pay a reasonable amount towards your student loans have been instituted. These can in fact become a source of relief for you if you are in a place where living on a tight budget is your reality. Since this is a federal program, naturally, the loans that can be repaid using this program are all federal student loans. To qualify for the PAYE program you need to have borrowed your first federal student loan after October 1 2007. If the loan you took out was a Direct or Direct Consolidation loan, you need to have taken it out on or after October 1 2011. 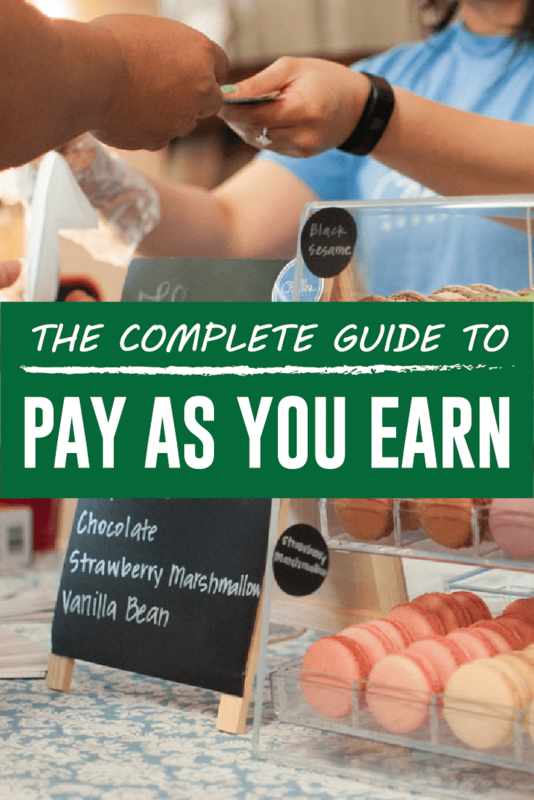 Additionally, the payment you make under PAYE based on your income and family size, needs to be lower than what you pay under the Standard Loan Repayment program. This is to make sure you are not receiving a benefit that your income-to-debt ratio does not qualify for. NOTE: There is noo maximum income limit for qualifying for PAYE. The program does not take into account how much you earn as a raw number, but how much you earn in relation to your federal student loan debt. As mentioned before, PAYE allows you to pay 10-15% of your discretionary income towards your Federal student loans. Furthermore, after 20 years of monthly payments, if you still have a balance, it will be forgiven. Applying for PAYE is fairly easy but before you do, it might be wise to speak with your loan servicer to ascertain if this is the right program for you. You can find your loan servicer's information by visiting StudentAid.gov/log-in or by calling the Federal Student Aid Information Center at 1-800-FED-AID or 1-800-730-8913 (TTY). Once you have done that, you will have to file an application via Studentloans.gov or on paper (paper applications are acquired from and submitted to your student loan servicer. According to the website, it takes most people 10 minutes or less to complete the application electronically. If you have more than one federal loan servicer, you have to submit separate applications to each one of them. You will also need to provide documented proof of your income level. This usually constitutes of a recently-filed (no more than two years) tax return. If you currently have no income or receive untaxed income only, there will be no further documentation to provide. You will just need to indicate this fact on your application. It takes a few weeks after your application to be approved. The length of time to approval is usually dependent on whether you submitted electronically or manually. Under the PAYE program your monthly payments are not a fixed amount you have to pay every month. They can be adjusted based on major changes to your income and family size. In order to make sure you are paying the right amount based on your income and family size, you would have to make sure you update your loan servicer as soon as there is a changes in what you earned for that month as well as your family size. To recertify your income and family size once you are all approved for PAYE, you will need to fill﻿ out this application and provide proof of the changes. Even though the recertification process is supposed to happen yearly, you can submit the recertification form at any point during the year if your circumstances undergo a drastic change. It is however, really important that you recertify your income level and family size by the annual deadline provided by the loan servicer. VERY IMPORTANT: If you don’t recertify your income by the annual deadline, although you will not be kicked out of the program however, your monthly payments will no longer be based on your income. Your monthly payments will be recalculated so that they are what you would pay under the 10-year Standard Repayment Plan. Also, if you fail to recertify, any unpaid interest on your loan will be capitalized and thereby increase the overall principal of your loan. This will therefore require you to pay more towards your loans. So don't miss that deadline! Is the PAYE Program Worth It? If you are are in a tight spot financially and yet you still want to pay something towards your student loans, the PAYE program (and other income-driven programs) is an excellent idea as it can significantly decrease your monthly student loan payments so you have some breathing space. However, since you are making lower payments, ultimately over time, you will pay significantly more than if you were on a Standard Repayment Plan. Also, under current IRS rules, you will have to pay taxes on the part of your loan that is forgiven after 20 years of monthly payments since this is considered income. So while a great idea in the short-term, over the long-term, this type of plan could end up costing you more. In determining your income eligibility, if you are married and file tax returns jointly, your overall household income will be taken into account. If you want your income alone to be considered for the program, you need to have filed your tax return separately (married filing separately). 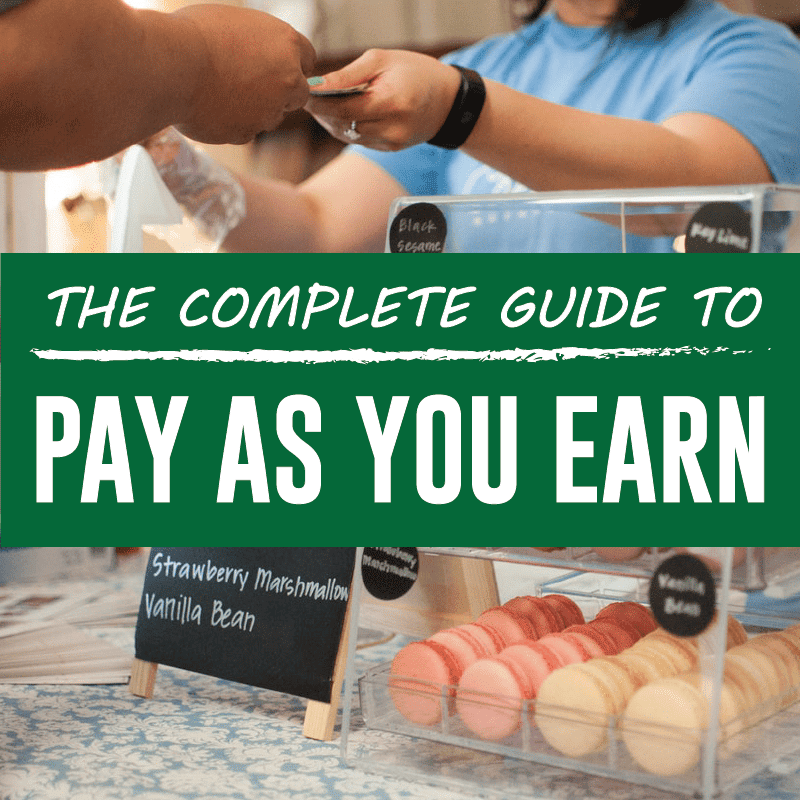 If you choose to leave the PAYE program for any reason, you can still apply for other income-driven loan repayment programs such as REPAYE, IBR, and ICR. I called Ameritech Financial today and they cannot help individuals in Colorado. Do you have a company you recommend in Colorado? I don’t, I’m sorry. You can do it yourself on StudentLoans.gov, or you can research companies in your area that could potentially help. Just read this article to avoid student loan scam companies.